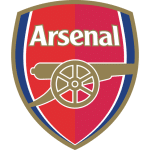 ARSENAL are in the box seat after their storming 2-0 win at the Emirates but their patchy away form this season suggests this tie is far from over. The Gunners have lost seven times on the road in all competitions, including a 3-1 defeat at Rennes in the last round of the Europa League and a 5-1 tanking at Anfield in the Premier League. 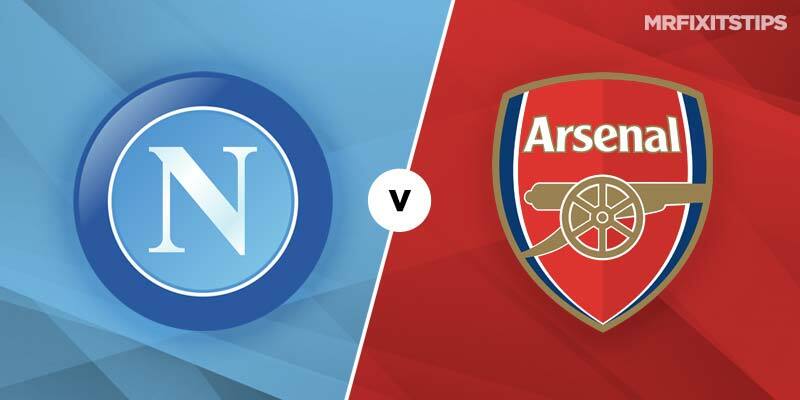 But Napoli's failure to score an away goal at the Emirates could come back to haunt them as winning by a three-goal margin is a tall order against a side with as many quality players as Arsenal. Carlo Ancelotti's side blew a couple of huge chances in London and that could prove crucial, as the Gunners have enough pace and power to grab a goal on the counter attack here. However, Napoli have kept clean sheets in their last two Europa League games, winning 2-0 against Zurich then 3-0 against a quality Salzburg side. A repeat of any of those results will keep them alive in this one and I wouldn't be too surprised if the first-leg result was reversed and the game went into extra time. A 2-0 Napoli win in 90 minutes is available at 19/2 with BetVictor and that could be worth a few quid. Lucas Torreira is an injury doubt for the Gunners after limping off against Watford and will be a big miss in midfield if he fails to recover in time. But Granit Xhaka is back from injury to add more steel in the engine room. 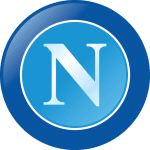 Napoli are still without Raul Albiol and Amadou Diawara but have no fresh injury concerns as they bid to turn the tie on its head. William Hill are offering 7/2 on Napoli qualifying and that looks pretty generous so I'll be sticking a few quid on that as an early goal could pile pressure on Arsenal. Napoli to be winning on the night at half-time and full-time also appeals at 17/10 with BetVictor. Polish striker Arkadiusz Milik started the first leg on the bench but should start here after scoring in the weekend win over Chievo. He's a best 13/10 with Unibet to score at any time. Alexandre Lacazette was rested for Arsenal's win at Watford on Monday and that suggests he may start ahead of Pierre-Emerick Aubayemang up top. The Frenchman is 12/5 with Betway in the anytime scorer market. Betfred are also offering 11/2 on any player scoring direct from a free-kick and that could be worth a punt given the quality of player on the pitch.